I’ve read countless zoo-related books, from books about the evolution of zoos to a specific beloved zoo animal. But none compare to biographies from zoo staff. They always contain zoo animal bloopers and endearing tales of the writer’s time there. But Confessions of an Accidental Zoo Curator by Annette Libeskind Berkovits is different. It blurs the lines of zoo life and a woman’s passion to make a lasting difference through education. Annette’s life seemed destined for uniqueness from the start. Born of Polish immigrants in the Himalayas, where they escaped during WWII. After the war they returned to Poland where her childhood was almost devoid of animal encounters. Except for a short lived attempt with a Pomeranian puppy. Turns out she was terrified of it. Striking irony considering where she’d later find herself. Her next attempt at a ‘pet’ would not take place until her college years, with a most unlikely of animal friends. “The world of plants and the animals that depend on them took powerful hold of my imagination.” ~ from her first year of college botany class which got her out of the concrete jungle that she’d lived in all her life and into the forest where she finally connected with nature. Like many families during that time her parents decided to move to America when she was 16 years old, in hopes of a better life. She went on to create a great life for herself in New York City. With a loving and supportive husband and two great children, she seemed to come to a crossroads. And it was at this crossroad that her life would take a turn, full of surprises and incredible moments. And as the title, Confessions of an Accidental Zoo Curator, suggests, Annette found herself with an interview at the Bronx Zoo by accident. Little did she know then the expansive career she’d have at the world-renowned zoo. Starting out as part of the Education staff at the zoo it came as a huge shock to find out just how closely she’d be working with the animals. And as an ex-zookeeper, I can honestly relate to her first day. After a long history of little to no interaction with animals, she has a snake thrust at her. “Hold this.” She’d never handled a snake before, let alone one this size. Could you imagine the panic and unease when faced with this unexpected yet commonplace zoo occurrence, for your first time? I was faced with a similar situation right before going on live TV with a tarantula. But Annette literally and figuratively handled it with grace and professionalism. I knew right from her first day at the Bronx Zoo that she was strong and destined for greatness. She was a natural with crowds of children at the zoo, in front of the cameras for TV spots, even with dealing one on one with sometimes unpredictable animals. And it’s inevitable, no matter how much you’ve worked with a particular animal, they are wild and haven’t read the script. And of course, some of the best highlights of the book were her tales of animal escapes at the zoo. 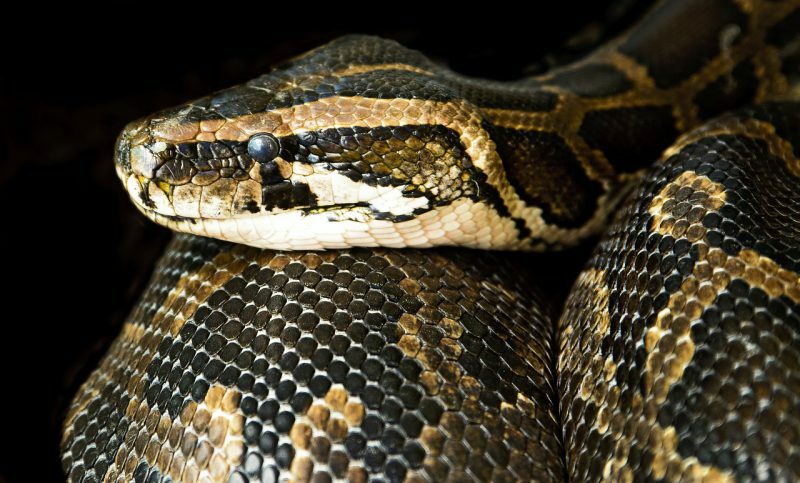 Like a Kodiak bear and the infamous king cobra – who I vividly remember as I’d visited just after its escape. Beyond the zoo antics and home life – where unwanted wildlife seemed to make a regular appearance, Annette was passionate about education. She was a founding member and first-time president of the International Association of Zoo Educators. Helping to promote wildlife education and creating programs for both in the USA and International, her work took her across the globe. I loved everything about Confessions of an Accidental Zoo Curator by Annette Libeskind Berkovits. From the trinkets of animal and conservation facts littered throughout her stories to her brilliant use of words to describe certain animals – like when she refers to Bengal tigers as ‘the Mona Lisa of felines’, her incredible story will lure you along. 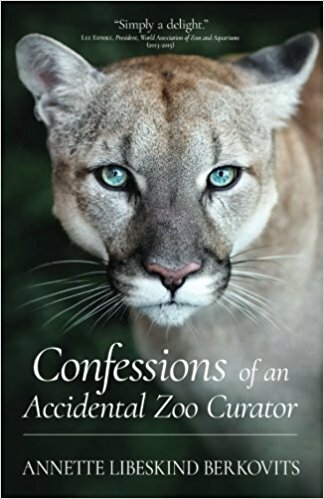 Confessions of an Accidental Zoo Curator runs the gamut of fun and witty autobiography to informative and inspiring read on a key player at the Bronx Zoo. And after 30 years at the Zoo, Annette left a lasting mark on its education program. And the zoo, its animals, and staff left a memorable mark on her. For someone who thought she was applying for one job and found not only a career but a life changing passion, her story truly resonates with me. 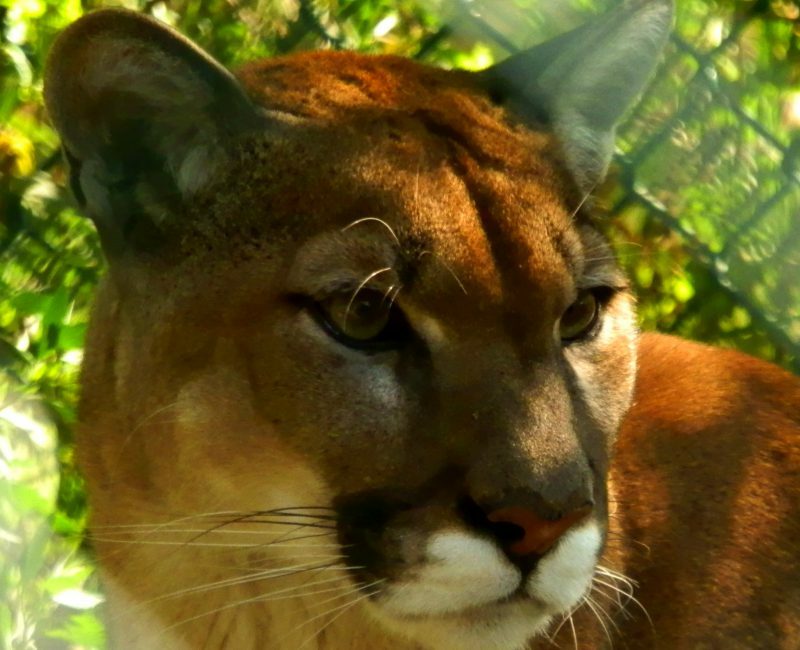 I left the zoo world in hopes of focusing more on educating people, and I’m inspired by Annette’s story. Her story is purely human in its search to find yourself and connect with nature outside and within. I was given this book to review, but as always, all opinions are my own. 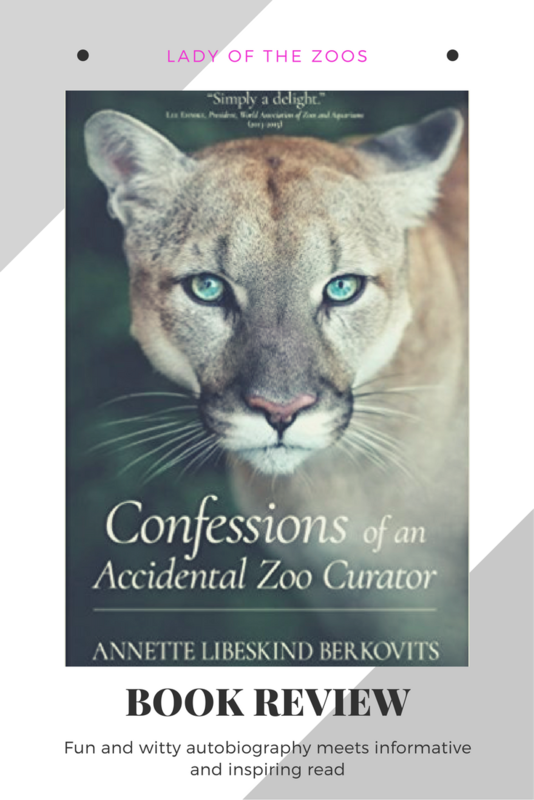 Want to purchase Confessions of an Accidental Zoo Curator by Annette Libeskind Berkovits? Visit Amazon to buy it now! To learn more about Annette and see more of her works visit her site here!